This beautiful, minimalist rocking horse for children by award-winning German company Sirch is made of ash and stainless steel. The sculptural lines of the Rosa rocking horse will entertain for hours while looking like a piece of art. Living in the mid-Atlantic it can be both chilly and cool or swelteringly hot depending upon the time of the year, so this would definitely come in handy. The Degré by Accent is a portable, auxiliary heating and/or cooling system which is meant to supplement your main temperature moderating unit by creating a bubble of warm or cool air around the user almost instantly. 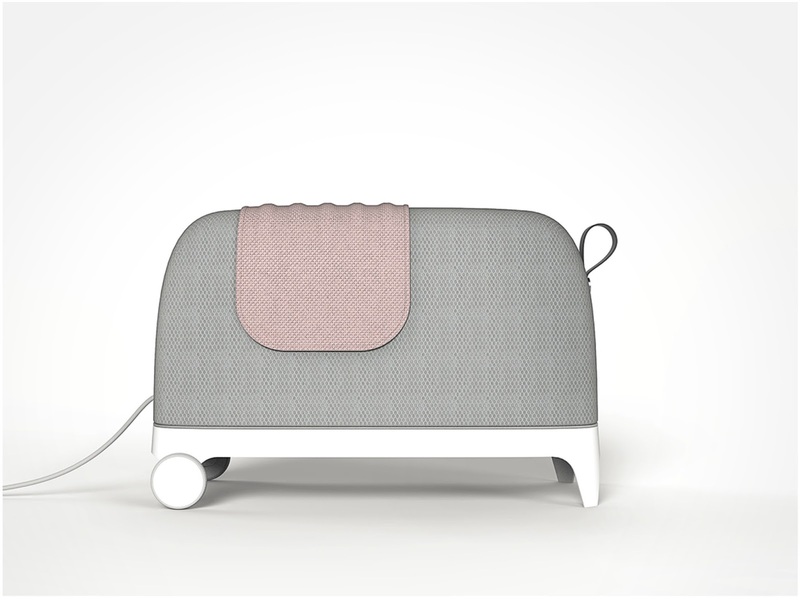 By its playful shape and its cozy, tactile texture, the Degré is designed to be touched, rested against and even sat upon. 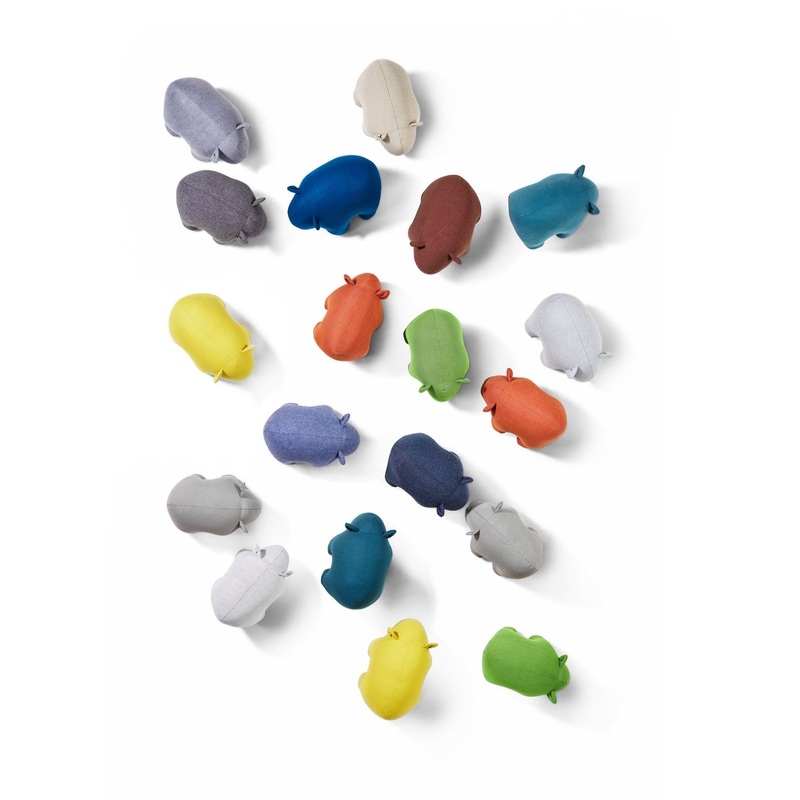 This wisdom of plush little wombats are made from the textile offcuts of Les Basic upholstered products. Called Les Basic Wombat, the toys created by head designer Alexander Lotersztain are doing their part to reduce waste and at the same time provide vital support to the wildlife of Australia as a percentage of money earned from the sale of each is donated to the RSPCA. 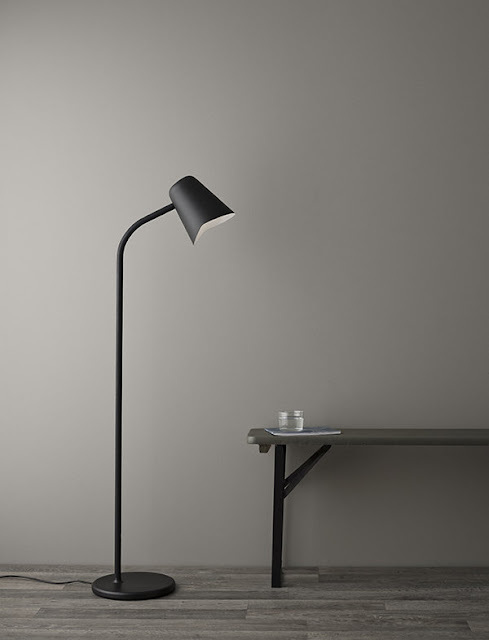 Previously available in white, grey and blue, the iconic Me lamp is now also available in matt black. Created by Norwegian designers Morten Skjærpe Knarrum and Jonas Norheim who together are known as Morten & Jonas, the Me lamp is indicative of their signature style: forward-thinking design marked by curiosity, imagination and humour. 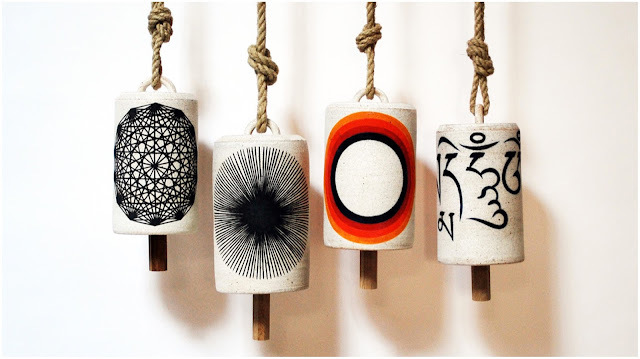 These porcelain bells by Michele Quan are the perfect canvas on which to exhibit her love of drawing, painting, text and colour. Originally from Vancouver, Canada, but now based in New York, Quan designs and sculpts the ceramic objects using forms that are built by hand, wheel thrown in stoneware or porcelain, and hand painted. The images and script she engraves on the pieces have their roots in the visual symbols of Eastern iconography and reflect her interest in symbolism, literature and ideology. She hopes that her work will serve as both an object of contemplation to inspire reverence and as a source of encouragement and refuge. The bells are hung by hemp rope while the clappers are made of reclaimed wood. The Iittala x Issey Miyake Home Collection is a collaboration between two masters of timeless design from two sides of the world unified by one vision: a home with harmony. It combines Scandinavian and Asian craftsmanship with clean aesthetics to create a certain balanced ambiance. Featuring innovative pleating techniques and original Issey Miyake fabric which does not wrinkle when stored, the line has a vibrant palette of colours that were specially developed for it. The unique collection of high quality ceramics, glass and home textiles all encourage you to pause and enjoy the moment. atelier oï designed the Decompose vase for Danese/Artemide S. p. A. It combines a lifeless element – an industrial, semifinished product – with nature. 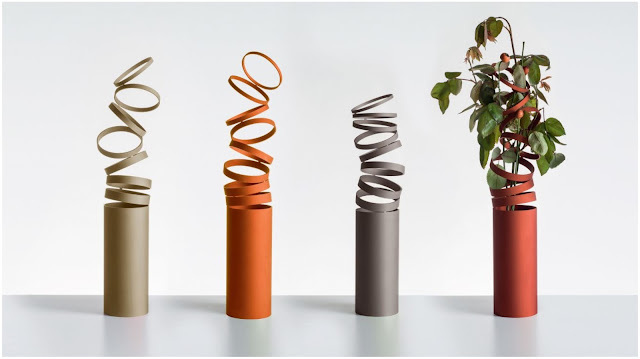 The vase starts as a solid, cylindrical form but becomes more immaterial as you progress along its length with strips whose width decreases gradually, into rings that stretch upwards at an angle. The thought behind the design originated from the idea of opening the rings into a progression that changes each time. 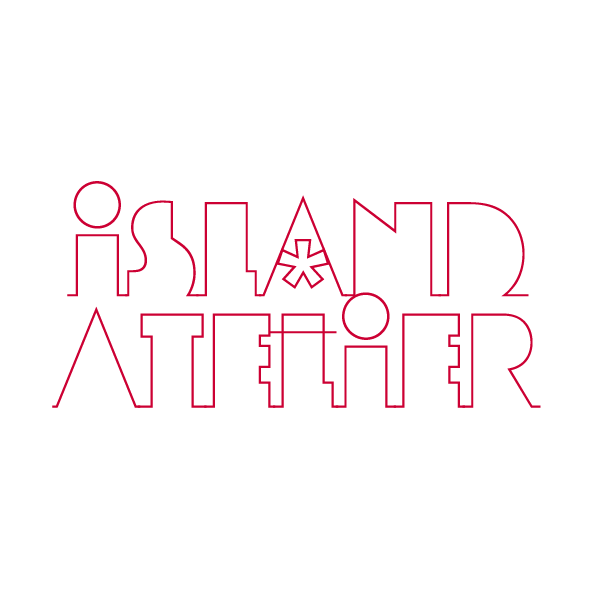 Through industrial processing using a cutting principle, the object is turned into a form whose shape is not modified, but rather carries on the idea of growth in its interaction with the nature contained within. Made of laser-cut anodised aluminium, the Decompose vase is fitted with a clear glass element to hold flowers and plants. A collaboration we never saw coming (although they did produce 100 hand-painted refrigerators for Salone Del Mobile last year) and didn't know we needed is this line of small kitchen appliances from Dolce & Gabbana and SMEG. 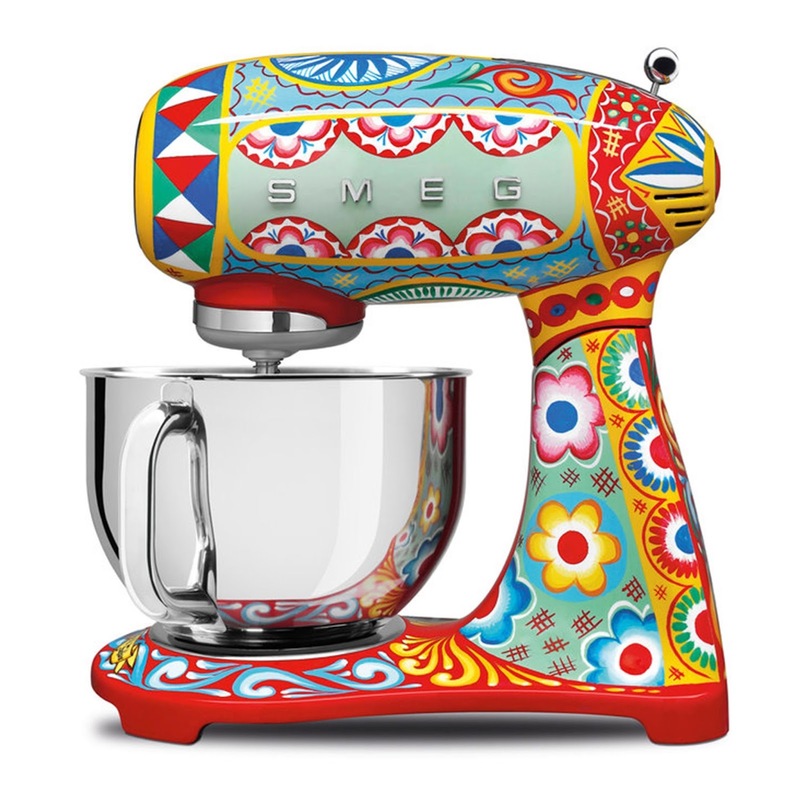 Entitled Sicily Is My Love, the line is covered with colourful Italian motifs and icons of Sicilian folklore including lemons, prickly pears and acanthus leaves. The full Sicily Is My Love collection will be available in October. The convex shape of the Perch stool from Finnish design studio kaksikko was inspired by the large, weather-worn door handles of old residential buildings in Helsinki. 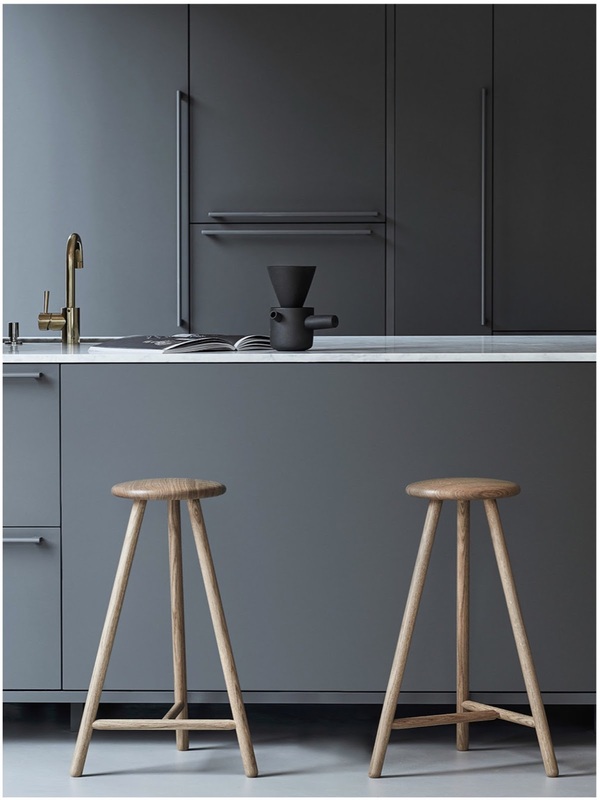 The stool is produced by Nikari in collaboration with Finnish Design Shop. For those growing up in the rainbow-bright era of Anne Frank, we're here to tell you times have changed. 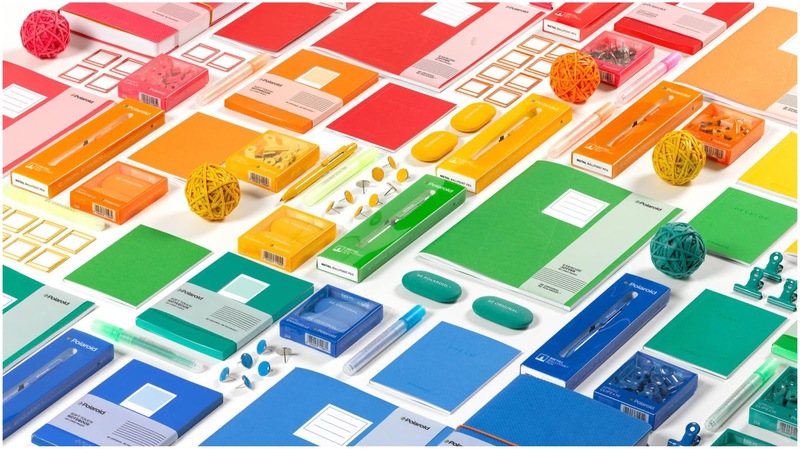 Companies are now releasing their stationery in a single colour across their entire line. If this monochromatic desk appeals to you, check out Poppin, a new line on the market or Polaroid's stationery line featuring everything from journals, rubberbands, erasers, paperclips, pencils and more available in every colour of the rainbow. 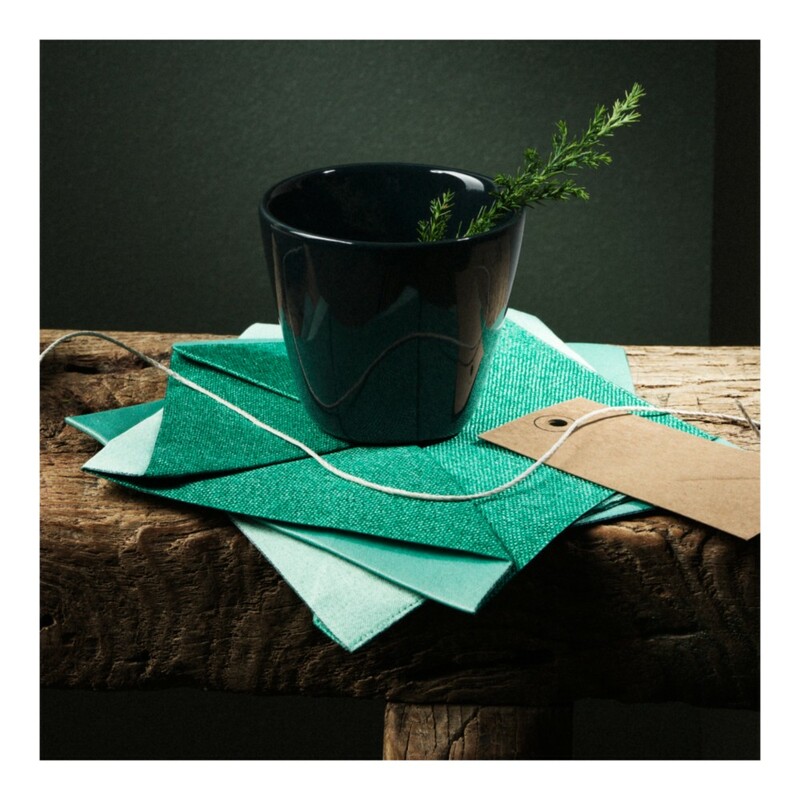 Polaroid's offering was designed in conjunction with Wild and Wolf, a designer and manufacturer of award winning gifts, homewares, men's and women's accessories. The SP01 Outdoor collection designed by Tom Fereday has a low-line silhouette. Each design in the Collection has undergone rigorous testing to ensure longevity in the harshest of environments: the Australian outdoors. 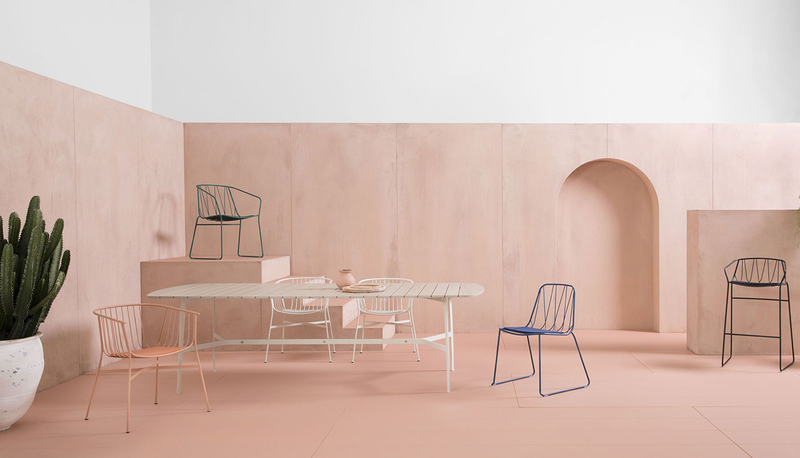 It consists of the Jeanette chair, the Chee armchair and the Eileen table, all of which are designed for the outdoors with the sophistication of an indoor dining suite. The Jeanette chair has a wire grid seat that is seemingly suspended from the soft arc of the arm and a backrest that creates comfort and timeless elegance. The Jeanette Chair is available with or without a low profile cushion. The Chee armchair is a bent wire design that is defined by its beautiful and functional cross wire patterning and raked arms. The striking wire pattern supports the back to form a seat that is beautifully graphic and supremely comfortable. Both chairs are made from powder-coated steel which ensures that they are durable whether outdoors or inside. The Eileen is an outdoor table collection with an industrial-edge. 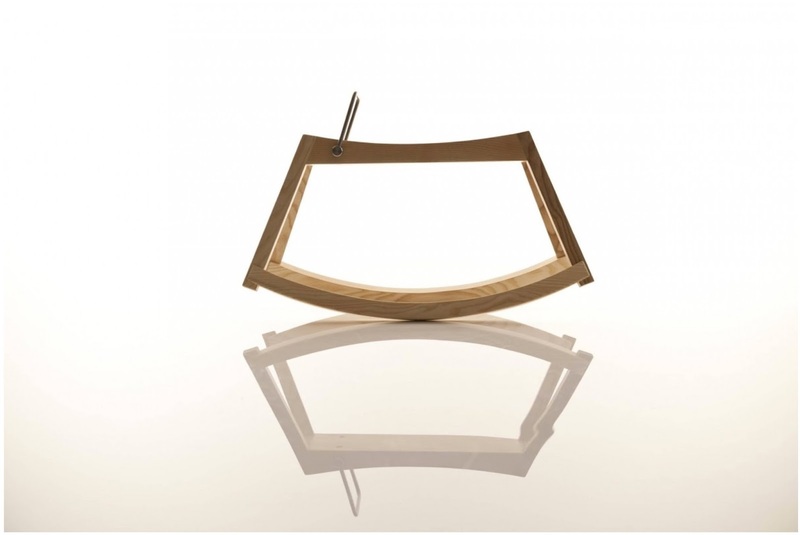 The design is strongly defined by its frame which consists of a central stretcher rail made from two folded stainless steel sections which connect to tapered blade legs with a perfect disc shaped foot. The unique frame is offset by the gently curving ends of its table top. Eileen is available in two extremely durable material options: high-pressure laminate or Accoya® Timber. The laminate gives the design a streamlined, minimalist aesthetic while the timber version creates a rustic, truly outdoor look. These adorable puppet toys are a continuation of the experimental project entitled Animal Growth created for Spanish brand PCM by Moisés Hernández Design Studio. 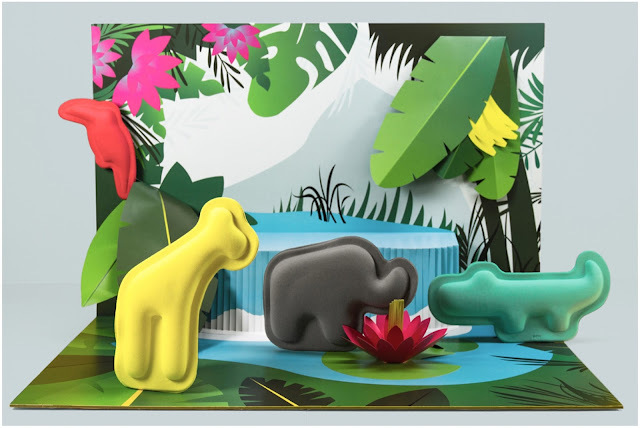 The tropical and polar animal families are made up of a series of eight toys, each of which are recognisable by their outlines. The simplicity of their shape, texture and the high quality of their fabric make the puppets suitable for babies and children of all ages. 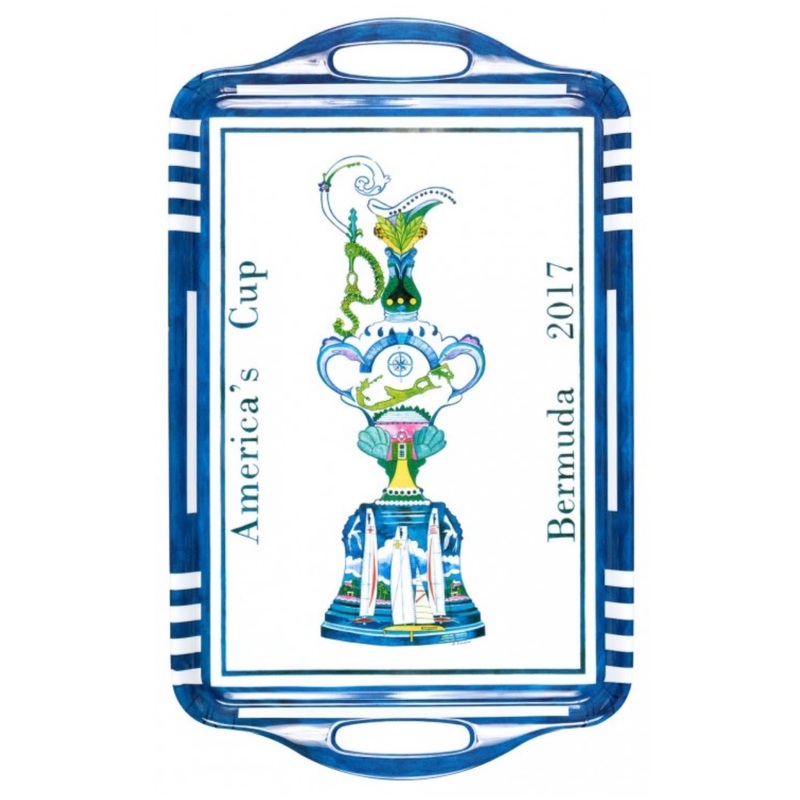 With the event approaching as quickly as one of the foiled boats, more America's Cup memorabilia is being launched to commemorate the occasion. Here, the Island Shop have designed a collection around the ornate, silver trophy that was crafted in 1848 by Garrard & Co. known as 'Auld Mug'. The hand-painted design features local scenes such as a traditional Bermuda cottage, a moongate and tropical flora superimposed in the trophy's outline. This motif can be found on lucite and melamine trays, tea towels, hand painted ceramics, and notecards. 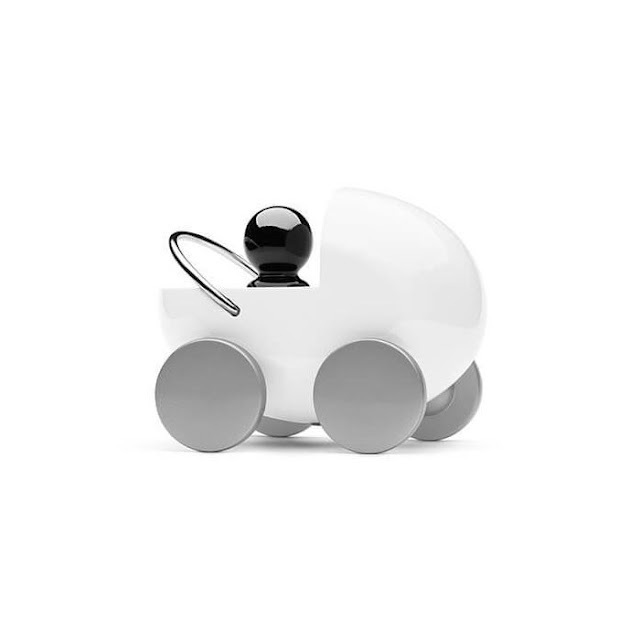 Designed for both hand and eye, the Streamliner Classic Car by Scandinavian design company Playsam has been selected as a Design Classic by the Swedish National Museum for its inventive style. The wooden car, a long-standing favourite of children of all ages due to its simple and unadorned form, encourages imaginative play. The bright and glossy surfaces engage those who welcome a visual challenge, demand superb quality and crave intellectual creativity. So many prototypes this week. 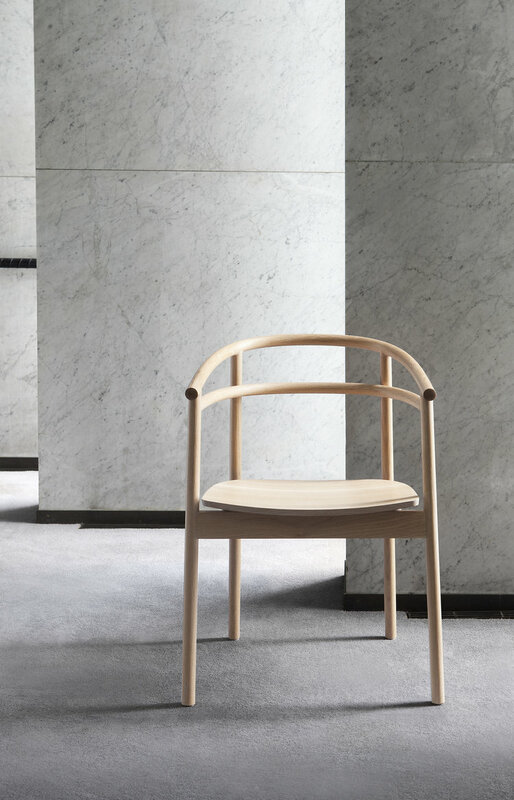 Another one - the Korematsu Chair by design studio kaksikko - is the first in a series of chairs designed for an osteopathy practice in Japan. A mix of East Asian and Nordic influences, the minimalistic form finds its strength from the angle created between the upper rail (which sits on top of the legs) and the lower rail (which rests in inside them). The design expands on the shape of the Maissi Bench from the same studio using simple cylindrical forms to create a chair that is both light and comfortable. If the Penna is a little too retro for you, the Lofree might suit better. Inspired by traditional typewriters, this mechanical keyboard was designed with rounded buttons to give it a streamlined and contemporary feel. 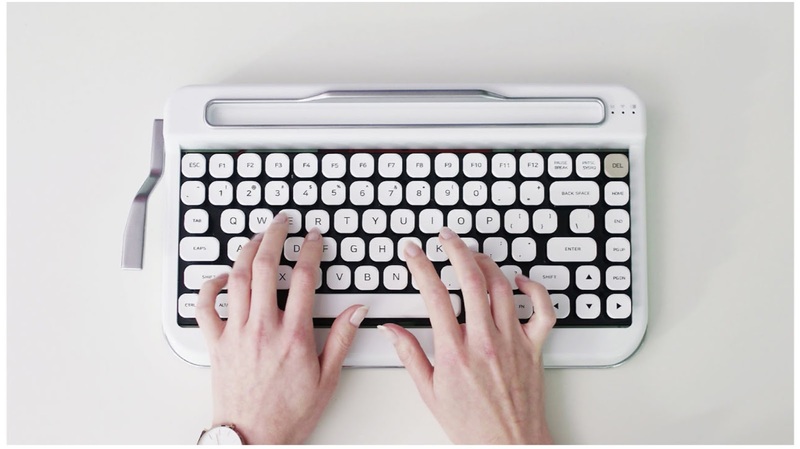 The Lofree is touted as the only mechanical keyboard which comes with an Apple Magic layout. The compact device comes in wired or wireless mode and is compatible with Mac iOS, Windows and Android systems. Up to three devices can be paired with it simultaneously and the Lofree is available in a number of fun colours and with several different back-lighting settings. As with the Penna, funding for the Lofree is also being crowd-sourced, this time on Indegogo. At a time when the simple record player is experiencing a resurgence among those too young to have experienced it the first time around, it should come as no surprise that the next nostalgic item to receive attention would be the typewriter. Fast on its way to extinction, the people over at Elretron hope to revive interest in the satisfying look and feel of the traditional mechanical typewriter and have developed a wireless Bluetooth keyboard known as Penna. With a vintage typewriter look, the Penna aims to provide a stylish design. It offers the feeling of a mechanical keyboard with keycaps that let you know if you have actually typed a letter, thereby helping to reduce mistakes. The keyboard will be available with either diamond shaped keys (rounded corners give a smooth feeling and aim for more accurate typing) or chrome keys (more like a traditional typewriter), depending on your preference. The layout of the keyboard is the standard QWERTY setup but with added features such as the ability to adjust volume and brightness. Penna is designed to work with most Windows, Android, and iOS devices. 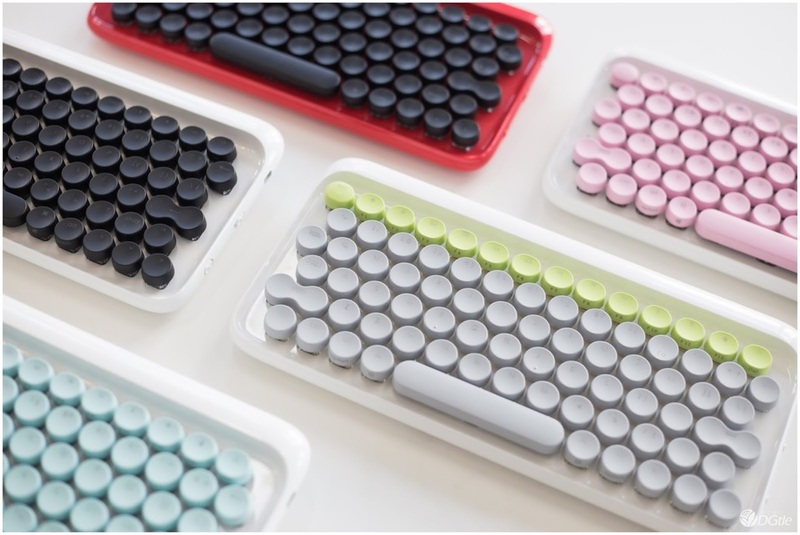 The Penna keyboard is being crowd-funded through Kickstarter and will be available in either black, pink, olive green, or white.